There is no shortage of influential females making their mark on the art world. Here are ten curators and dealers that are worth watching in 2016. Fresh from her role at Princeton University's Art Museum, Baum joined the stellar team at the Met as Curator of postwar and contemporary art. She has been quick to establish herself collaborating with her colleagues and fellow curators to launch 2 highly successful shows in her short tenure. As she approaches her one year anniversary with the Met this June, watch for Baum to continue to be a key player. 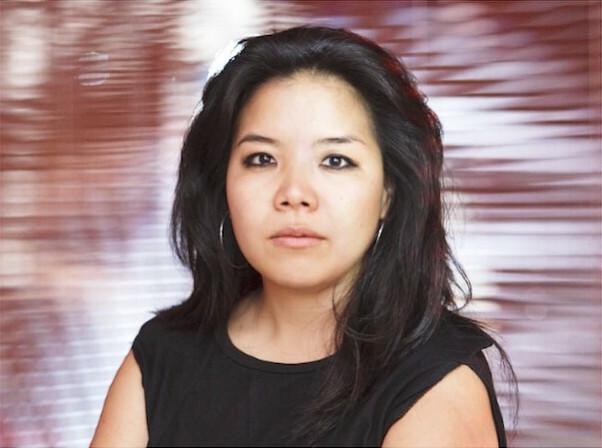 As the Curator for modern art Chanzit is well versed in the Abstract Expressionists, but is using her influence to explore things from a female perspective. Her recent work is examining the unsung female artists who were a part of this movement but received far less credit for their work. Opening in June, her exhibition entitled 'Women of Abstract Expressionism' is one not to miss. Kim has been one to watch for quite some time now. 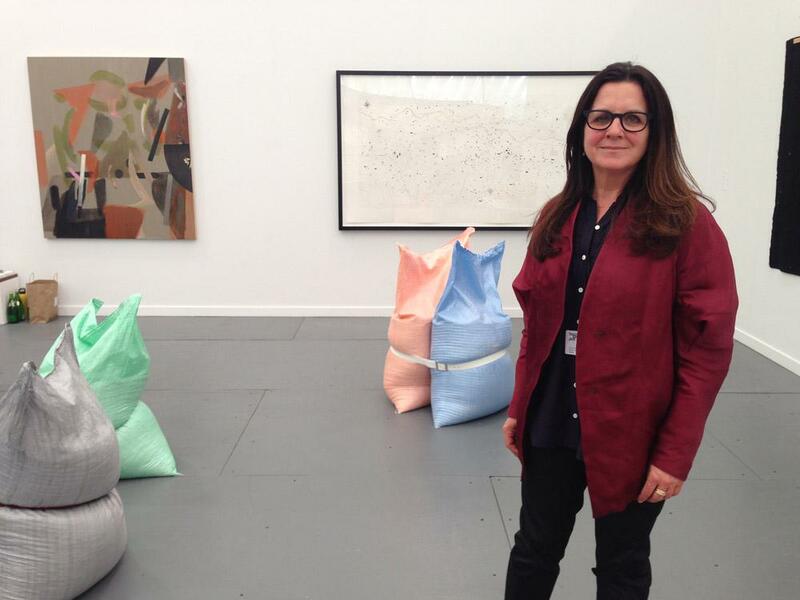 Her work curating October's spotlight section of the Frieze fair gave her an increased profile from her role as senior curator for the Walker Art Centre in Minneapolis, that is when she she was offered the senior curator role for international art by the Tate Modern - not a bad career move! Since joining the AGO in 2014, Smith has been focused on making contemporary art an anchor for the museum. She has increased the museum's profile through international collaborations, while also remaining focused on local art and artists. Smith is one of the few Chief Curators who maintains an active curatorial practice. Having led the gallery for more than 14 years it may be surprising to see Bartels name on this list, but her ongoing work to continually raise the profile of the gallery speaks for itself. With an annual operating budget of over 17 million, and an endowment fund she grew from $200,000 to nearly 11 million today, it is clear Bartels has a clear mission, and she isn't finished. Her crusade for a new gallery building began in 2008, and will culminate with a new building designed by renowned architects Herzog & de Meuron opening in 2021. After receiving approval from city council in 2013 for their new site location, Bartels unveiled the new design last fall. She was the first gallery owner to set up shop in Vancouver's east end of the Flats. The largely industrial area was far from the existing gallery area at the time, but had an abundance of warehouse space, and affordable rent, two things that are a rare commodity in the city. She continues to pioneer new ideas and exhibitions, and is now being joined by numerous other galleries who have jumped ship at their previous locales, to join her in the Flats. Jeffries has always been a leader when it comes to being ahead of the curve, expect this year to be no different. After acquiring the gallery from her mother Agnes in 2012, Angela had a new vision for the business that was started in 1992. First was a new gallery space, aligning nicely with a newly established gallery district in the city, the second was curating a roster of artists to reflect the type of gallery she wanted to run. 4 years later and it is clear that this is no longer her mother's gallery. She continues to search for ways to collaborate and diversify, connecting with new audiences and cultivating new relationships with collectors. 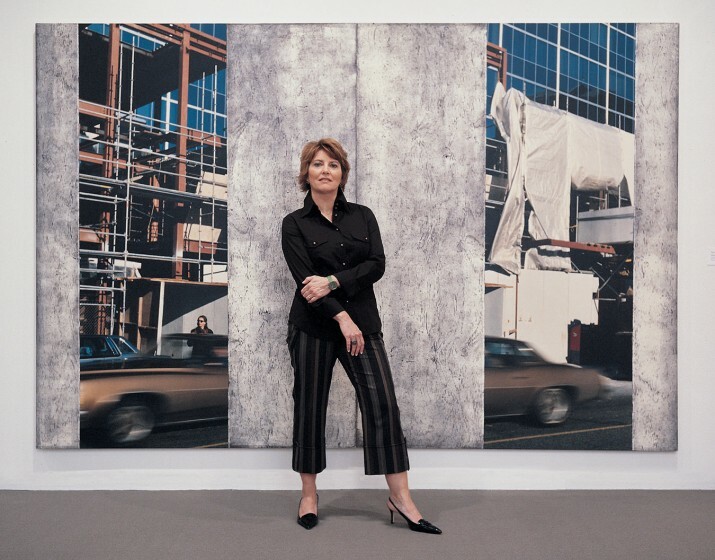 Her partnership with Art Perspective only further proves her ability to recognize when to bring in external expertise to benefit the gallery, its artists and collectors. Located in historic Bridgeland in Calgary, the gallery building took months to restore, finally opening in October 2014. Bjorn who was born in Calgary, met her partner in the gallery, Liam Neason, while they were graduate students abroad. Bjorn pursued her MFA at Goldsmiths in London, returning in the spring of 2014 to be closer to family. This female driven project between Bjorn and Neason highlights a new wave of younger, forward thinking curators in the Canadian market. After an exhaustive six month international search, the Remai Modern named Guimarares it's Chief Curator. Guimarares has worked internationally with artists and curators and has an impressive list of collaborations and exhibitions to her credit. As the Remai Modern gears up for it's grand opening next year, all eyes will be on Guimarares, and expectations will be high. Judging from her previous track record, she should be ready to take it all in stride. With only a few days in her new role as Curator (Exhibitions) for Remai Modern, Bouthillier has a tremendous job ahead of her as the gallery looks to open it's doors next spring. Most recently Bouthillier was the Associate Curator at the Museum of Contemporary Art (MOCA) in Cleveland, a position she held for the last 4 years. Bouthillier's return to Canada is great news for the new gallery, as her work south of border has been incredibly impressive. She will be one to watch, not only this year, but in the years to come as well.